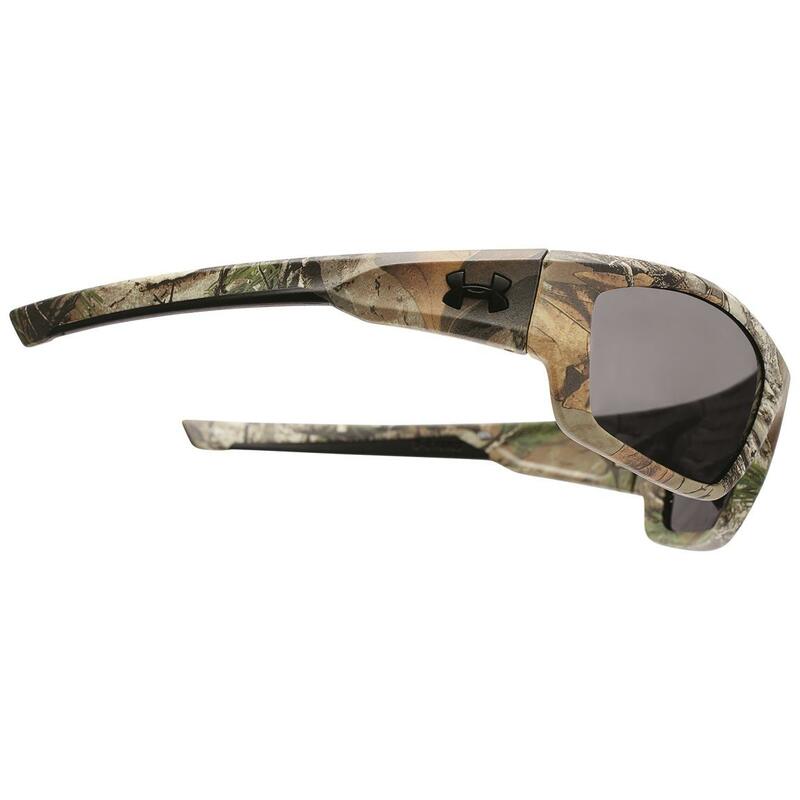 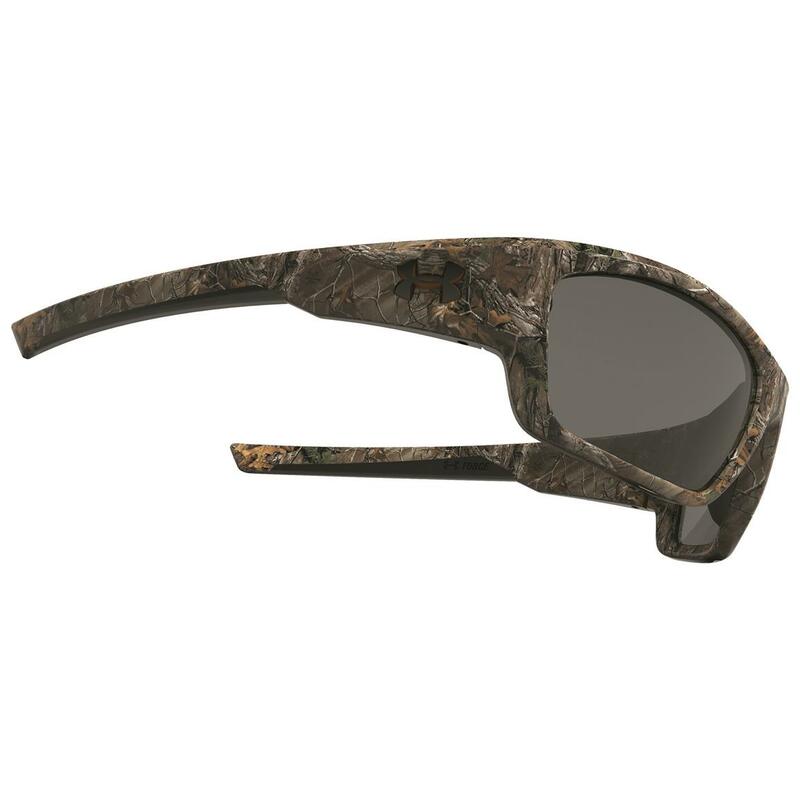 You love camo, so finish off your look in these Realtree Xtra® Sunglasses! 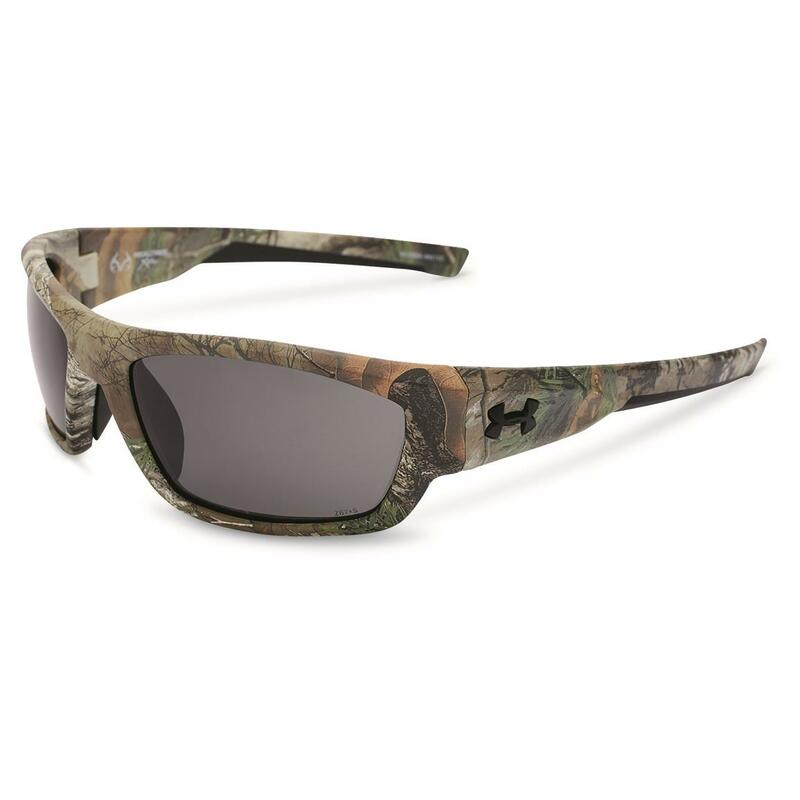 These Under Armour® Power Sunglasses are built from a combination of titanium and Grilamid for superior strength and flexibility, while the ArmourSight® lenses deliver up to 20% enhanced edge-to-edge vision. 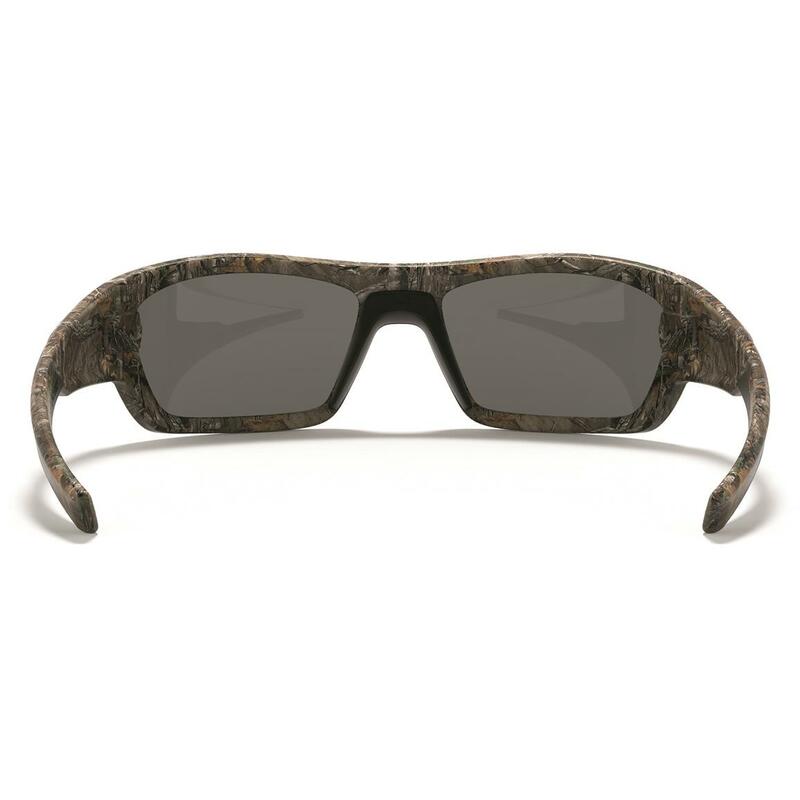 Plus, they even block out 100% of all harmful UVA, UVB, and UVC rays. 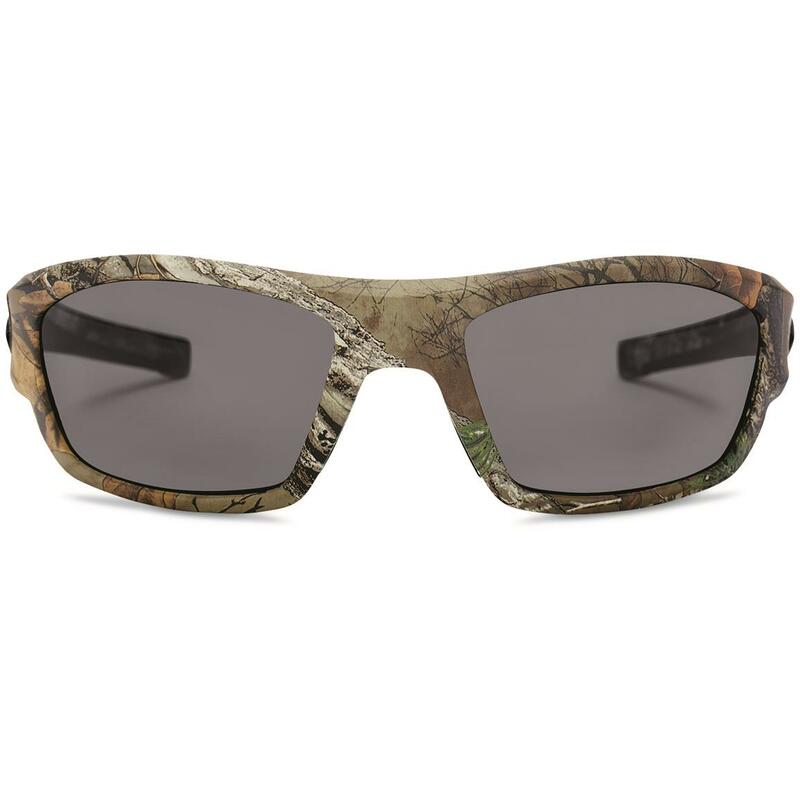 And they come in your favorite color! Order these Under Armour® sunglasses right here!